LONDON (Reuters) – Arsenal midfielder Henrikh Mkhitaryan will be on the sidelines for up to six weeks with a broken foot, the north London club said on Monday. 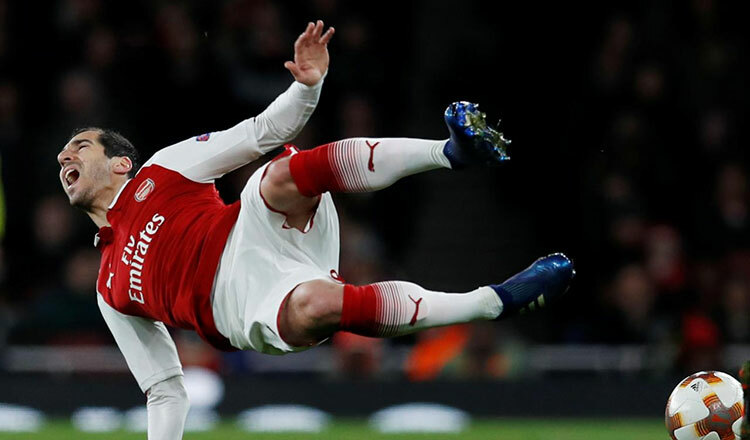 The 29-year-old was substituted at half-time of Arsenal’s 2-0 loss to Tottenham Hotspur in the League Cup quarter-finals last week and missed the Premier League win over Burnley. 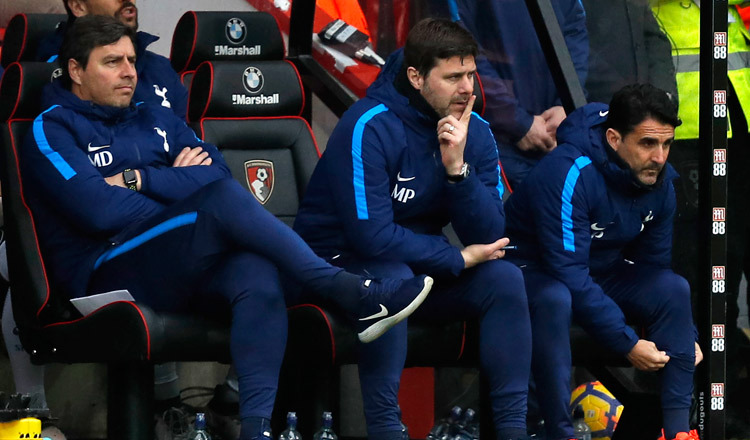 Ahead of a Boxing Day trip to Brighton and Hove Albion, Arsenal have confirmed the player has “fractured a metatarsal in his right foot” and will miss first-team action until February. Armenia international Mkhitaryan has been a regular under Unai Emery this season, making 20 appearances across all competitions. He joins an Arsenal injury list which includes long-term absentees Danny Welbeck and Rob Holding. Full back Hector Bellerin is out for another two weeks, while centre back Shkodran Mustafi will return to training later this week. 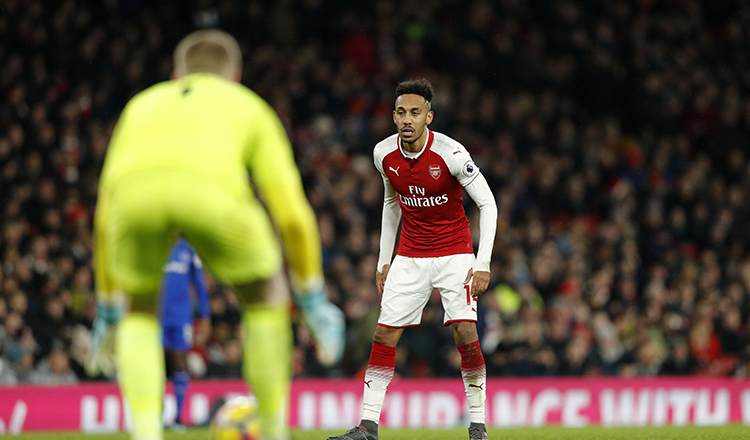 Arsenal travel to face Premier League leaders Liverpool on Saturday, before a busy January sees them take on Fulham, West Ham United, Chelsea, Cardiff City, along with an FA Cup third round clash against Blackpool.